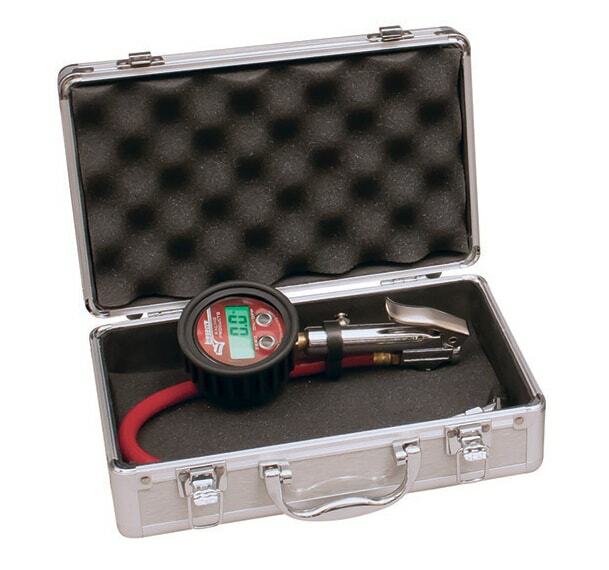 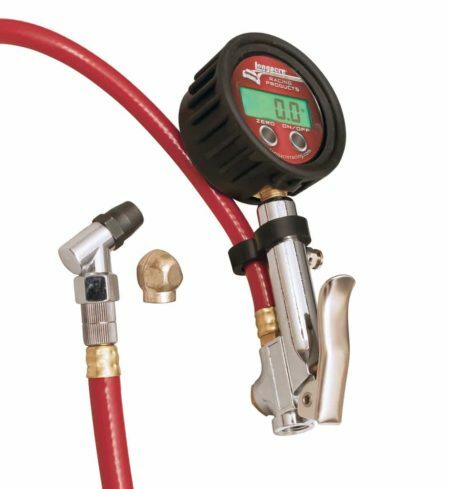 This Longacre air pressure measuring and filling unit measures a range of 0-4 bar and is switchable to 0-60 psi. Features fast filling system with simultaneous display. 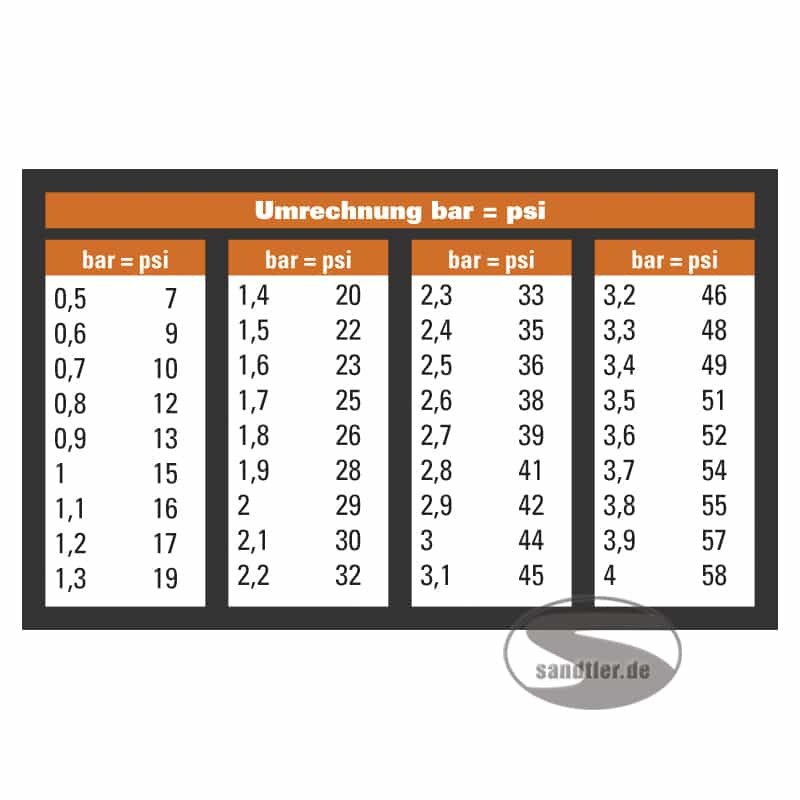 Charging status of the battery can be read on the display. Includes narrow connection and ball connection and comes supplied in a high quality case.